Such a clever idea! Pop one of the 6 fairytale image caps on the pocket projector to project the image onto paper to trace and colour or projct onto walls and ceilings to make magical bedroom scenes. 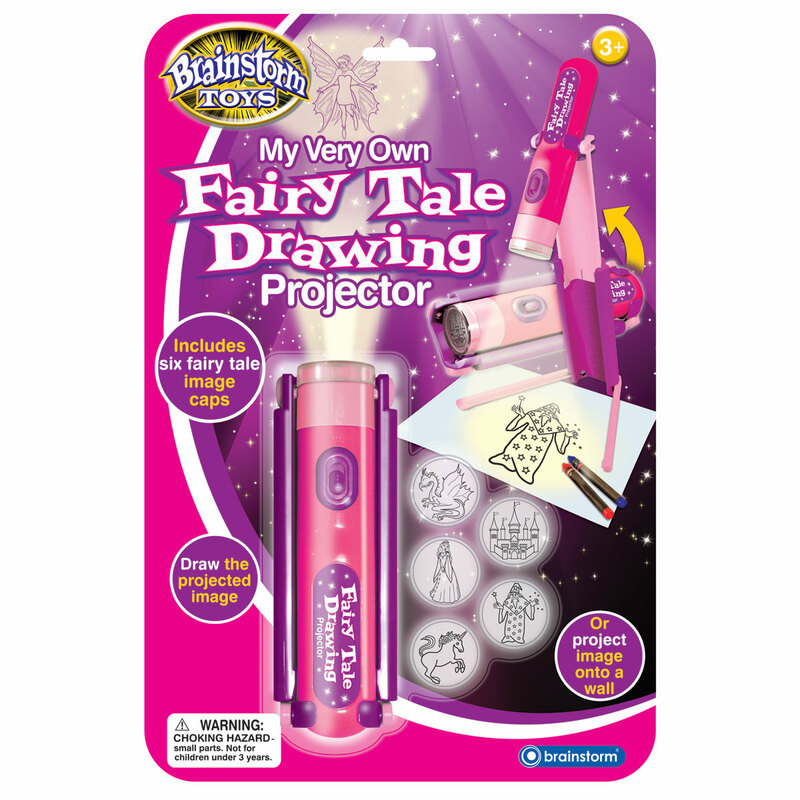 With detachable stand and images including dragon, castle, princess, wizard, unicorn and fairy. 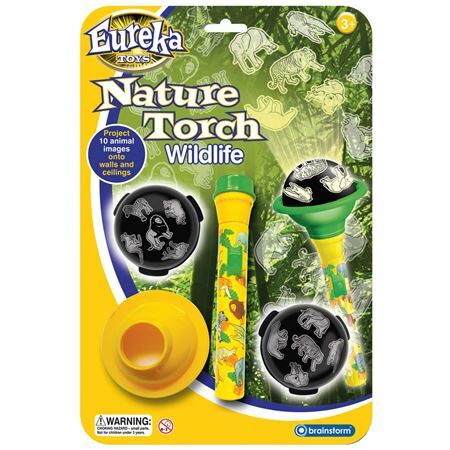 A torch that can be used as a projector to project images of 10 wild animals, or as a traditional torch. 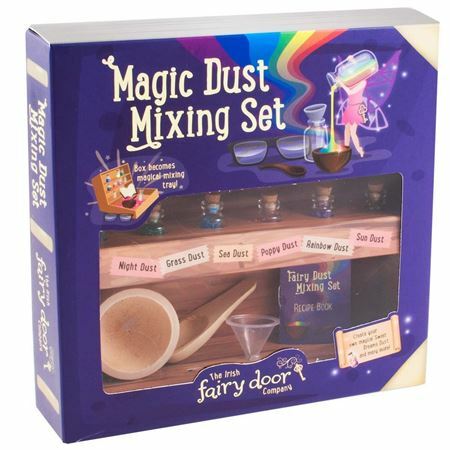 The sweetest fairy mixing set with 6 tiny phials of fairy dust and recipe book of ideas. 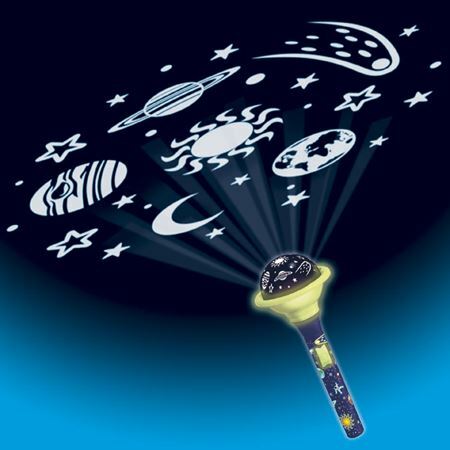 A fascinating fairy and unicorn projector and torch with 24 ethereal images to project onto walls and ceilings.